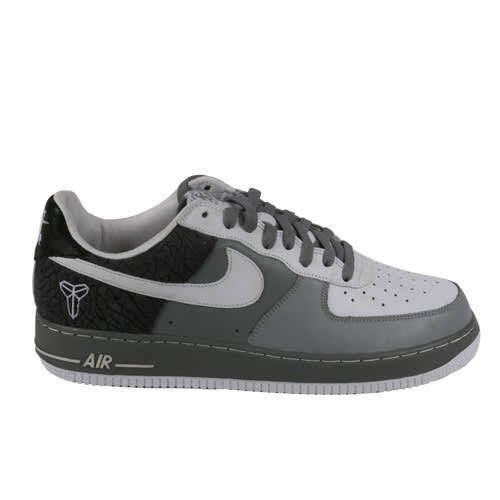 Nike Air Force 1 "Kobe Cement"
"Everyone knows cement because of the Jordans. Either you love the pattern or you don't. When I saw the cement Kobe's, I knew I needed them. I was in my man's Audi, and when he showed me his I was like, 'You're not leaving until I get them.' He knew he shouldn't have showed 'em to me."